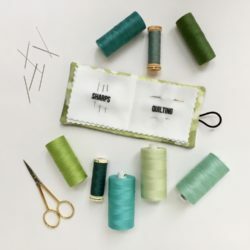 Gina: While Cypress Cotton Canvas is ideal for large projects like upholstery, you can add new life to your space with a piece as small as one 8”x8” sample swatch. 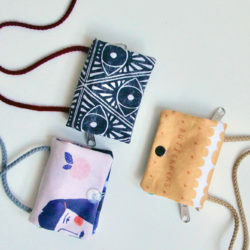 Pick a design, order a sample and let’s start sewing! Note: This project works best for pots with a diameter of 7.5 inches or smaller. Trim the unprinted selvage off of your swatch and place it wrong side up. Put your pot in one corner about an inch away from either edge and trace around it. 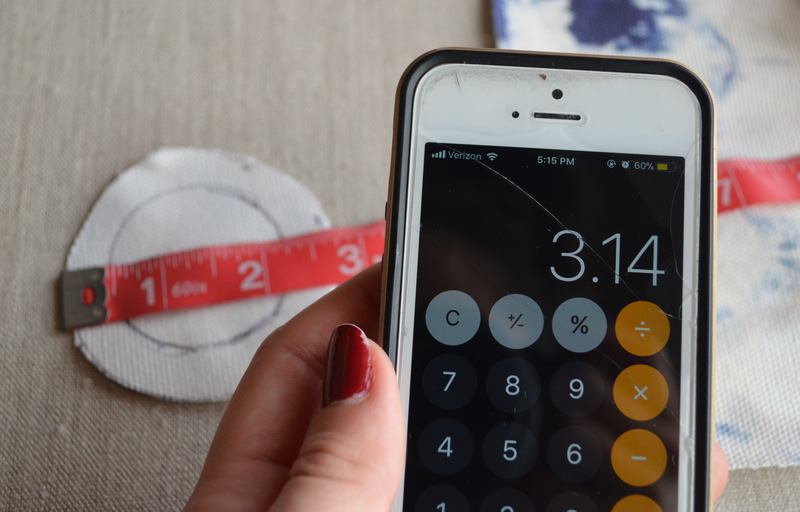 Measure ½ inch outside your circle and draw a second circle. Cut out the circle on the outside line. Measure the diameter of the circle, then multiply by 3.14. This will serve as the length for the plant holder body. 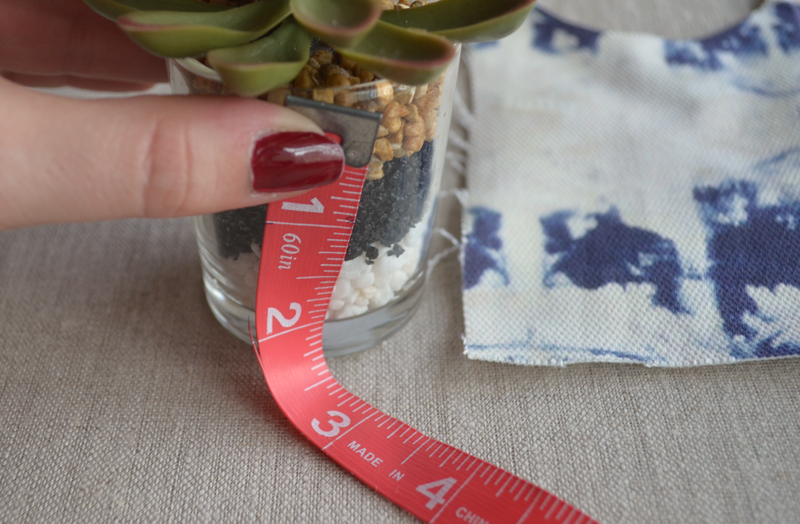 Measure the height of your pot and add an one inch. This will serve as the width for your plant holder body. Cut out a rectangle using these dimensions. You should now have one rectangle and one circle. With right sides facing, fold your rectangle so the short edges are touching. Stitch with a ¼ inch hem. 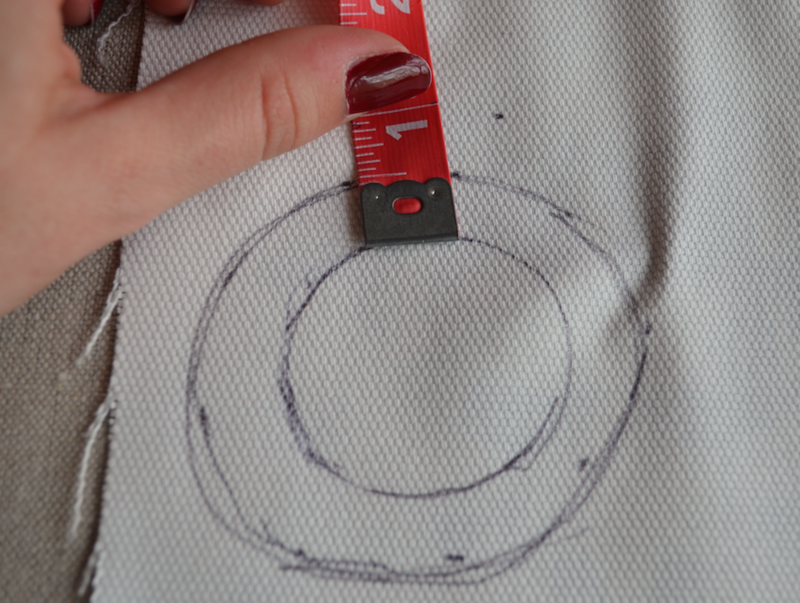 With right sides facing, pin your circle to one of the rounded edges of your rectangle. Sew in place with a ¼ inch hem. Optional step: I added a zigzag stitch to my edges to prevent too much fraying. 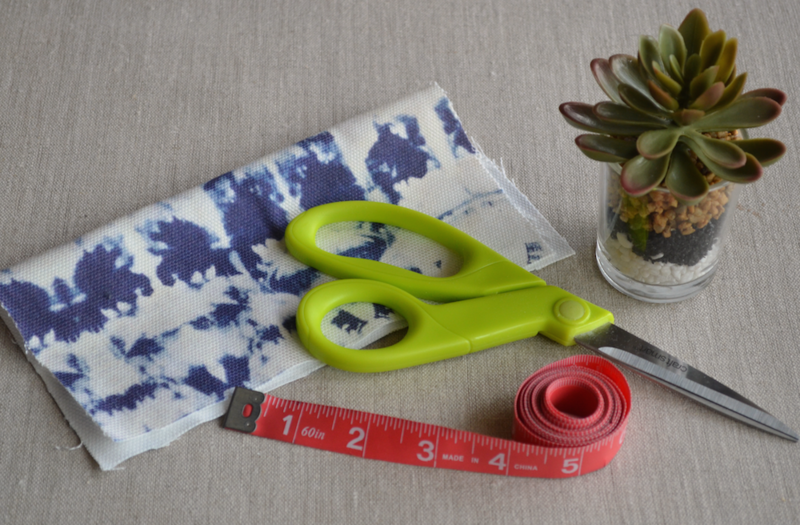 Fold the top edge of your holder over toward the wrong side about ¼ inch, then another ½ inch. Pin and topstitch. 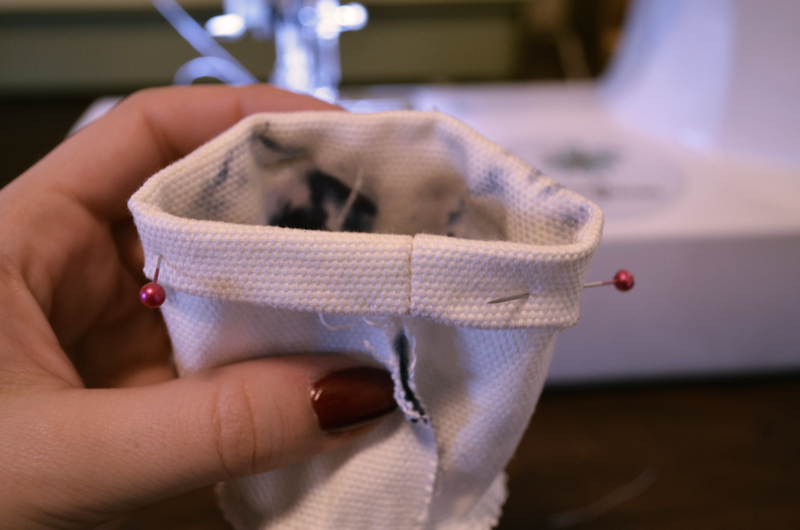 Turn your holder inside out – you’re done! 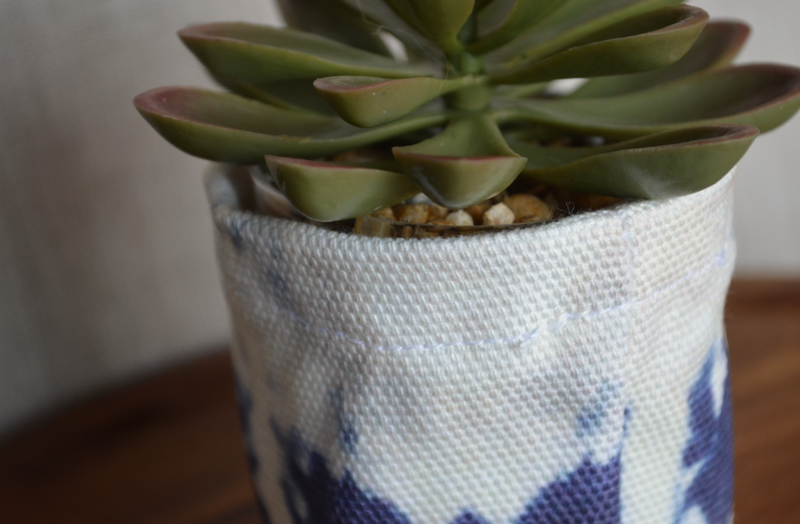 My plant is plastic, but if you’re using a real plant we recommend removing your plant from the bag before watering or treating your finished bag with waterproofing spray to protect your fabric. Be right back, going to go make an army of plant bags to line my desk. 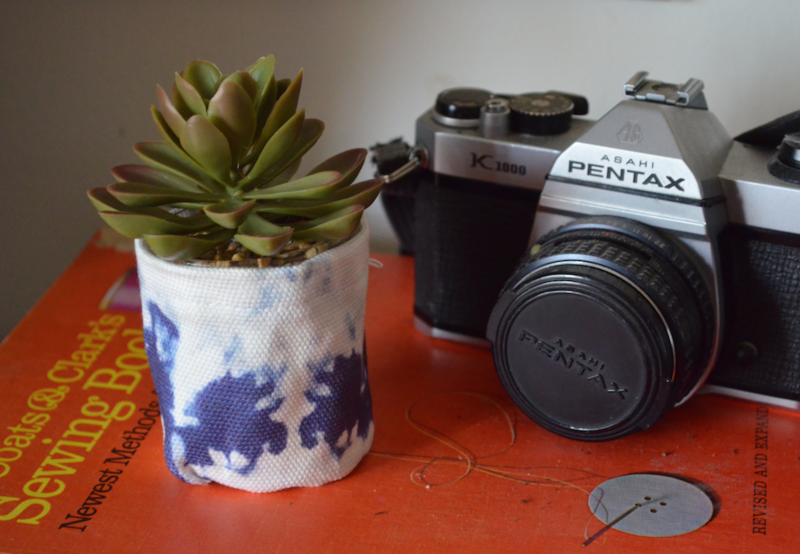 If you catch the springtime succulent bug too, snap a photo of your cute little plants and #spoonflower to share your creations with us. Want to know why we’re loving Cypress Cotton Canvas? Don’t miss our five reasons here! Super cute! 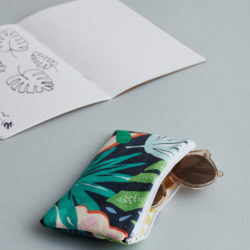 I love seeing a simple way to use an 8-inch sample square. Thank you! Cypress Cotton Canvas…. I’ve never tried. But, I’m honestly considering it! 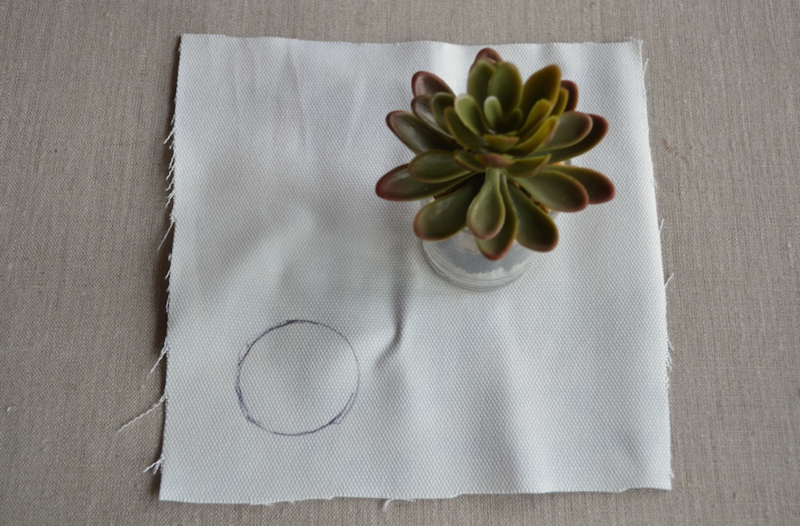 You can also cover a pillow too without sewing. 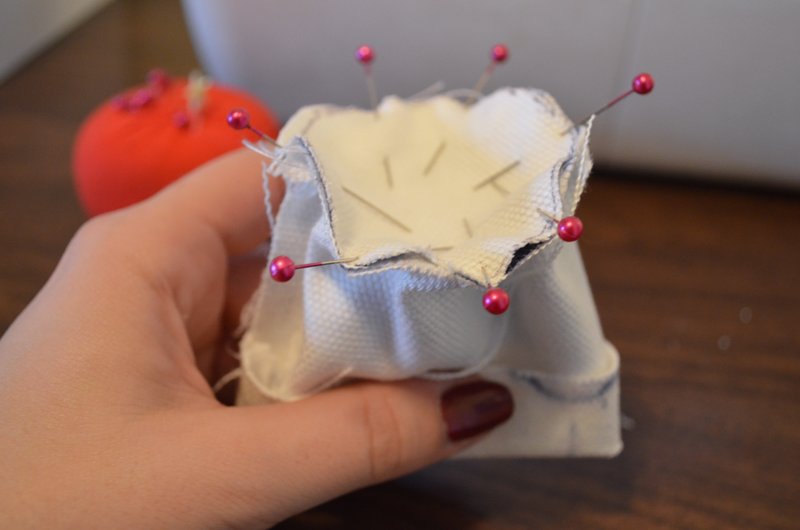 Fold on a square pillow like a diaper and use safety pins.